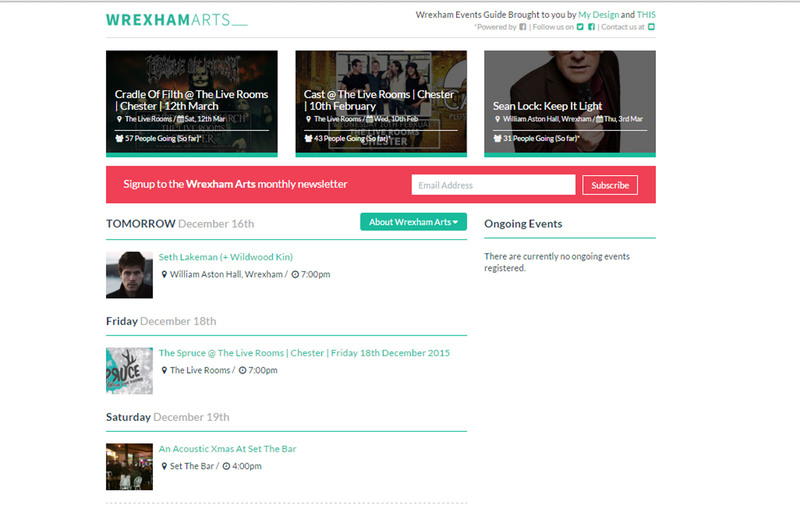 For the previous eight artists we have gone through a range of disciplines, from painters to poets, but not talked to the person that has helped a lot of the North Wales art scene, including THIS Project, create a successful promotional platform to help them reach new audiences and turn their practice into a career. So for the ninth day of artists we are happy to present to you Adam Davies! I like a lot of places but in terms of places I can easily visit, I would have to say Alyn Water Country Park. It looks amazing in the Autumn/Winter. I am a web designer and developer. 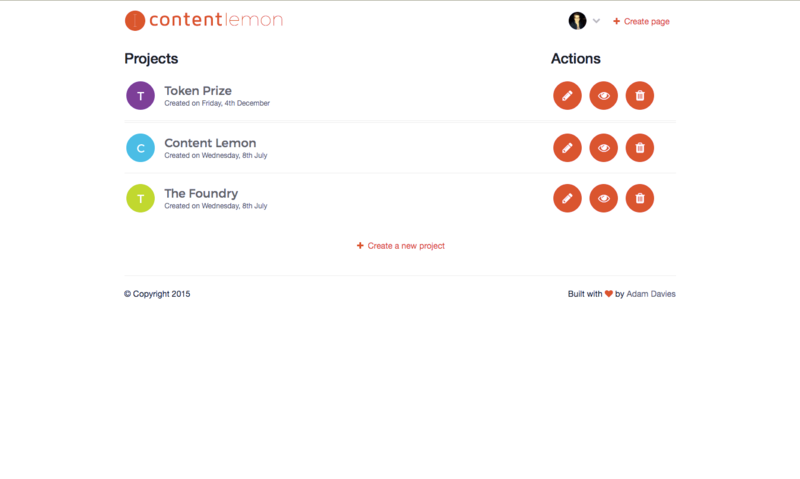 I am currently working on a couple of client projects but I have recently relaunched in conjunction with THIS, Wrexhamarts.com and I am also working on a content writing platform called Content Lemon (contentlemon.com) which I am looking to launch in the new year. How long have you been a practising Designer for? 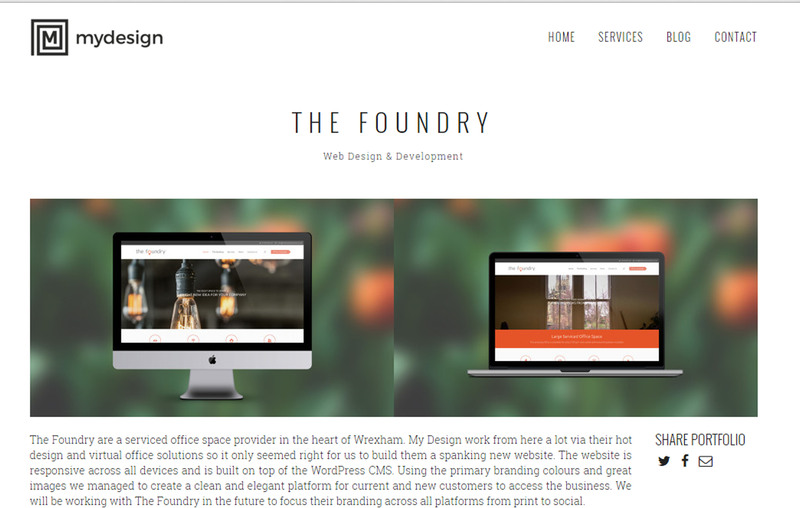 I have been a web designer and developer for the past 5-6 years, self taught from trial and error but overall it has been a great experience and I’m learning something fresh every day. At what point in your life did you know you wanted to be a Designer? I have always been interested in technology and the way things worked from an early age and when the internet became more accessible and it was becoming a viable way of making an income it has always been a plan of mine. I started teaching myself in around 2008 with odd projects and friends websites until I had the confidence to pursue it as a career path. I would have to say… a magical voucher for anything a 10 year old wanted. Thinking about a present for a 10 year old is hard, it’s even harder when it’s your 10 year old self. If in doubt just get a voucher, a magical voucher for anything. Just the usual breaks (which means a chance to work on my own projects), family, friends, alcohol and lots and lots of food. Did I mention the food? This new years will be a quiet one for me just to relax and enjoy the Earths birthday with lots of wine and a hangover. An all expenses paid trip to different places in the world to learn more about different cultures and how they work would be good. I’ve been to a couple of places in the world but never really had the chance to go exploring. If you would like to see more of Adams work please feel free to visit his Website, Twitter or Facebook.